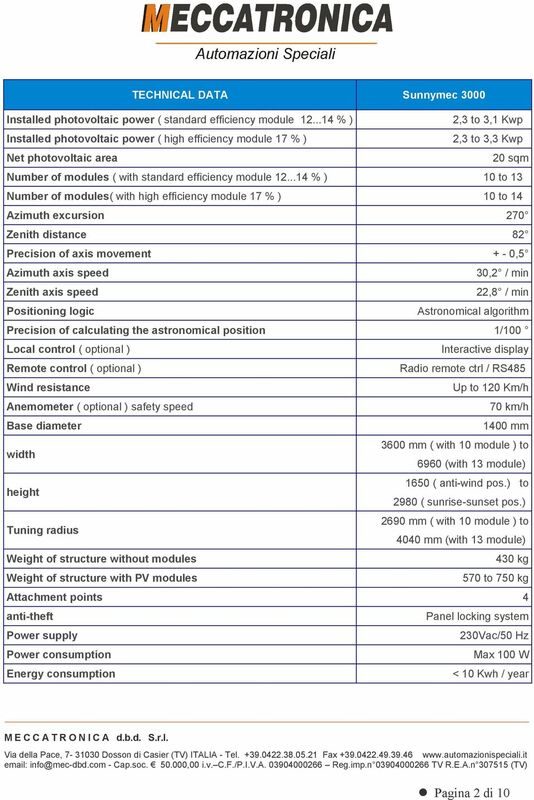 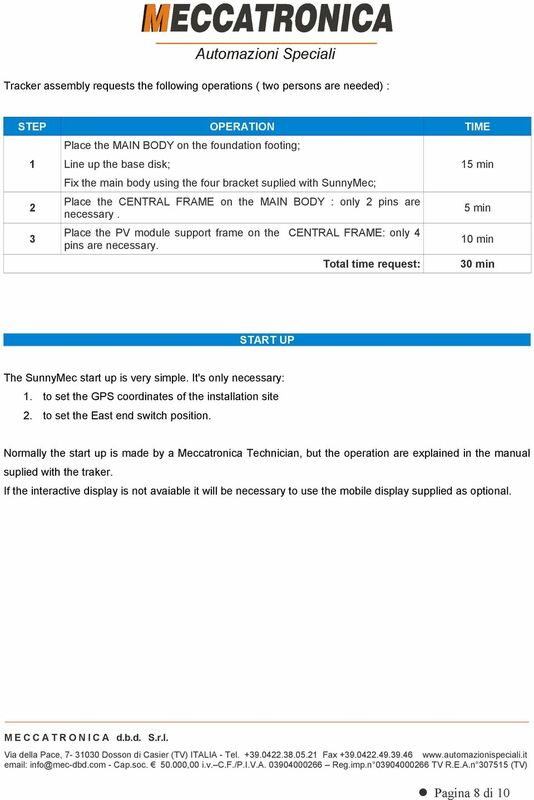 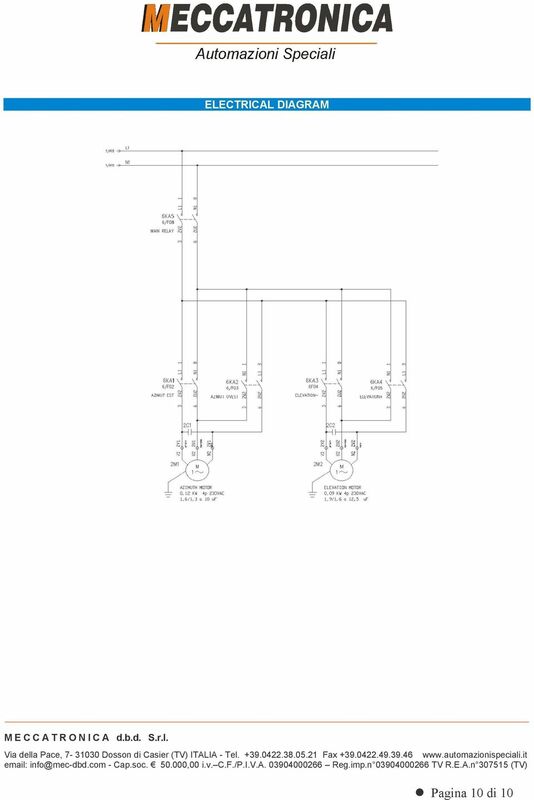 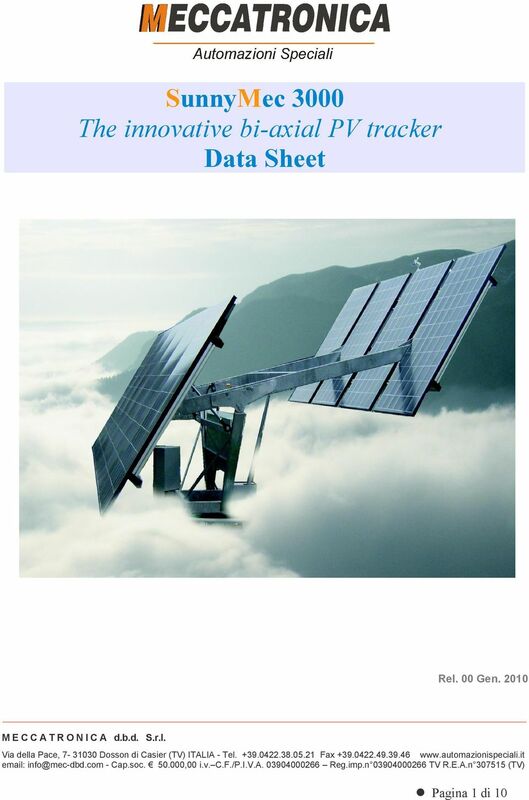 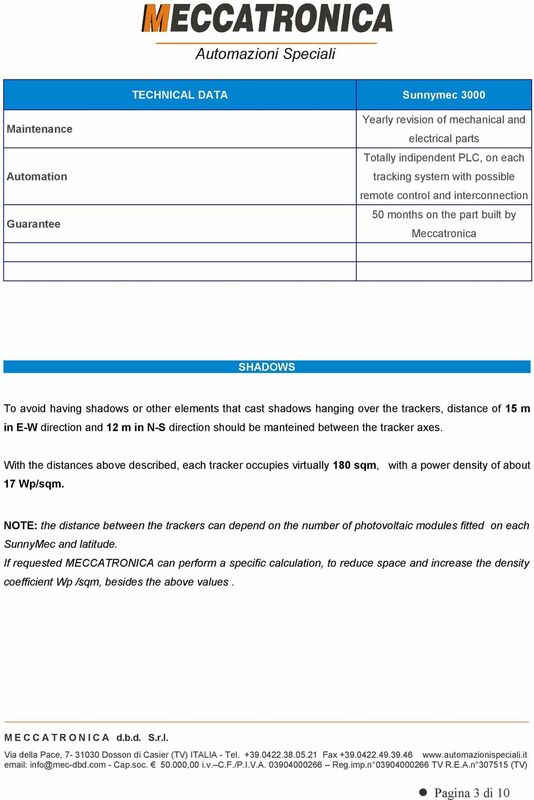 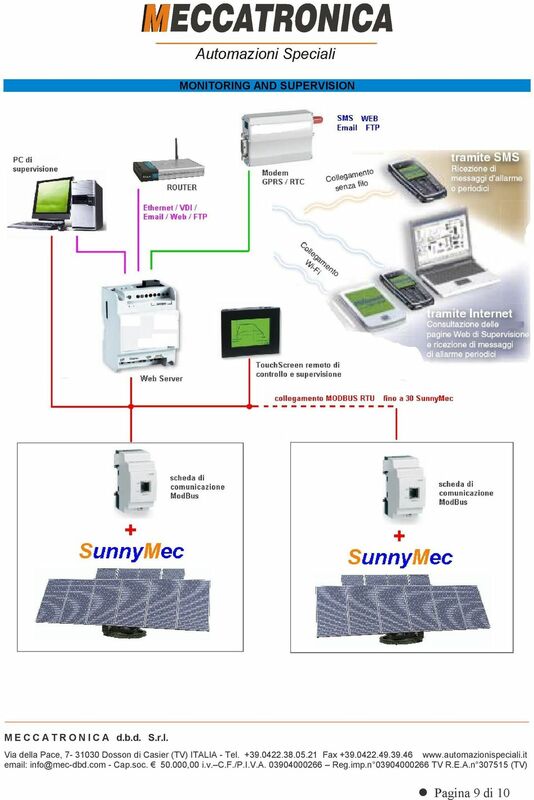 Download "SunnyMec 3000 The innovative bi-axial PV tracker Data Sheet"
Fixturing systems Fixturing systems for measurement technology Innovations and new additions to range Sets Spannfix Eco complete set The set contains different supports, extension elements and stop units. 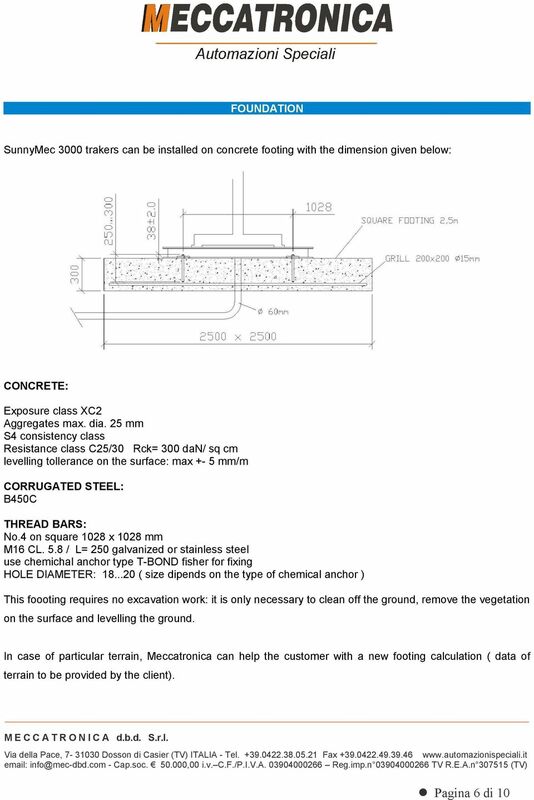 Wheatheart Post Pounder Features & Options Wheatheart Post Pounders are ideal for fencing, vineyard and orchard applications. 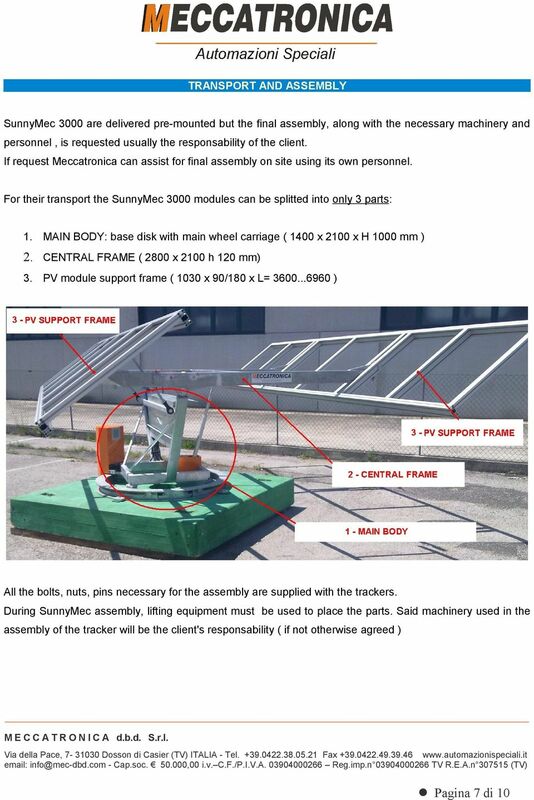 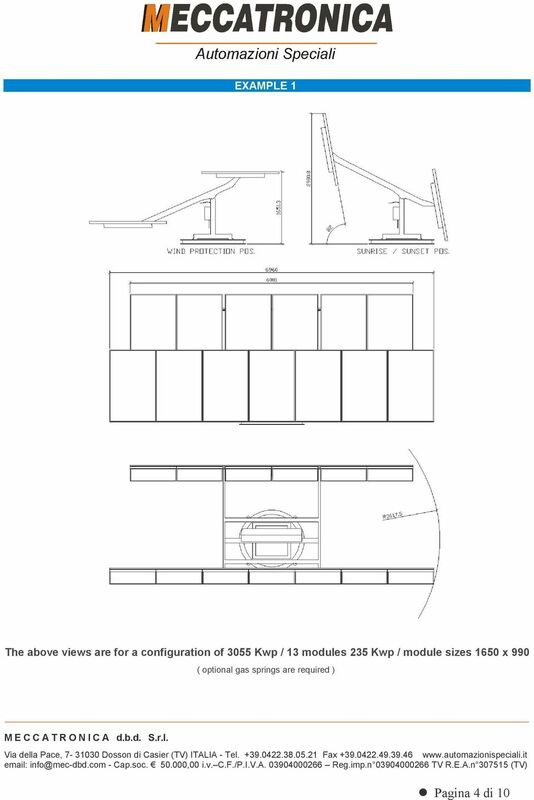 PV Mounting System For Crystalline Solar Module THE POWER OF ASTRONERGY Tile on-roof PV Mounting System Installation on tiles roof. 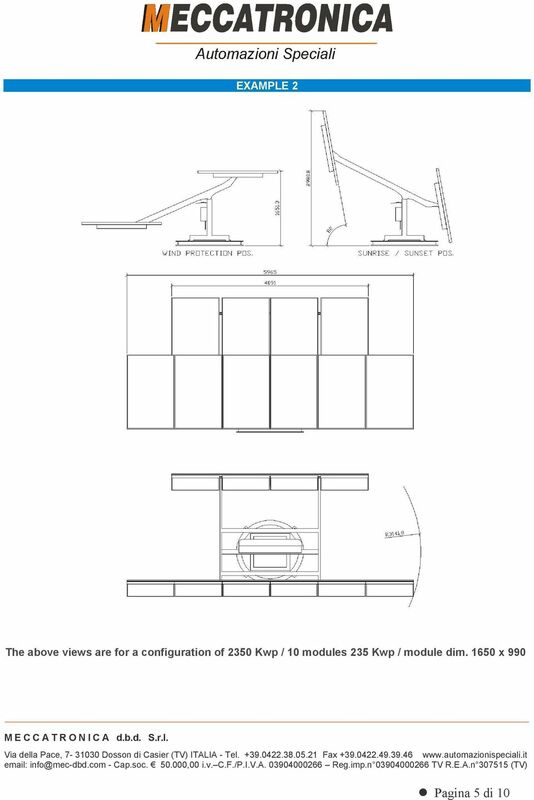 Various quick roof hooks with different strength and structure are available.